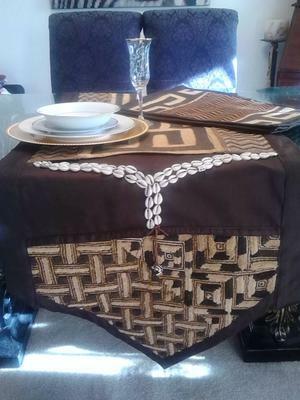 My name is Bettye Carter and along with Michelle Edmonds we started "Pillow Talk by Whispers over four years ago. 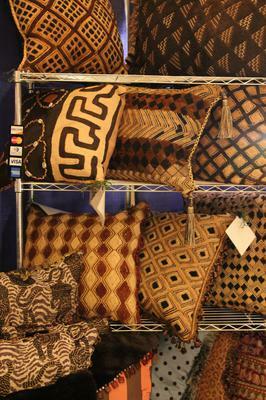 Pillow Talk by "Whispers" offers luxury, One of a Kind, Throw Pillows for the individual with Discriminating Taste. 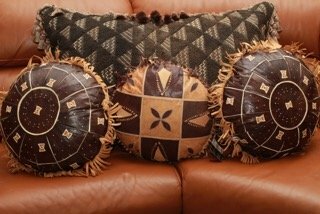 We produce Pillows made of the finest African Kuba Cloth and one of a kind Batiks to create a work of art for your enjoyment. 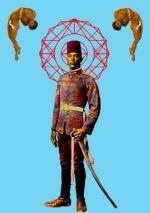 Because of my love of Kuba Art, Kuba Decor by Whispers was created as a separate line a year ago. 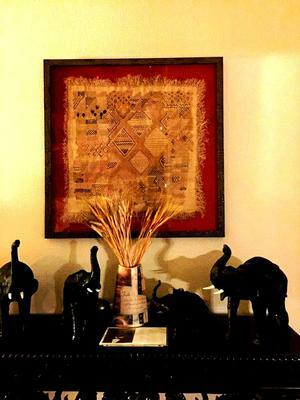 My Goal is to educate the public as to the beauty and collectability of Kuba Cloth by using it in unique home decor.